The smallest violin in Muzikkon’s list of instruments both in terms of size and price is the 1/16 Violin. With very small dimensions of 8” and 14.5” and a matching small bow of about 16.75” in length, the 1/10 Violin range suits very young learners of 3 – 5 years perfectly. If you are a parent who wants to get your kids into correct violin playing routines from very young ages, these perfect violins from Muzikkon suit you best as they are made with little children in mind and have just the correct materials and sizes at the same time. Try our special Heartland 1/16 Laminated Student Violin that starts at a very cheap prices and yet provides all the durability and tune-ability of a great quality violin. It is made from solid wood that allows the sound box to resonate properly amplifying the sound produced with the extra punch in it as well. Our perfectly crafted designs and state of the art accurate shapes for the 1/16 Violin class makes them perfect for student learners at their youngest ages to get a feel of the much bigger and better violins to come in time. 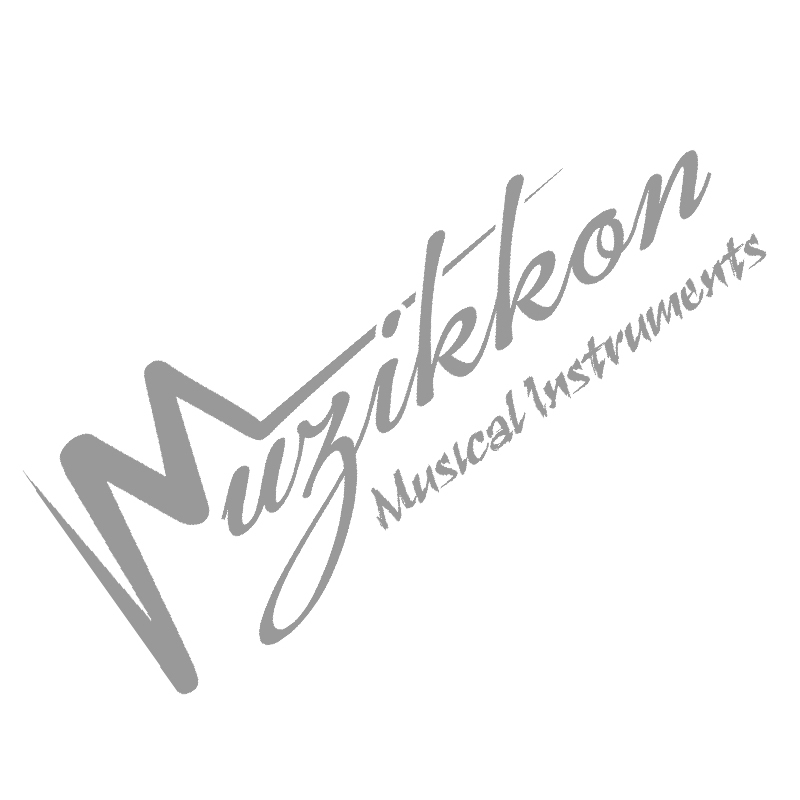 If you are someone who appreciates cheap prices with top quality finish for the body, bow or peg box for your 1/6 student special Violins, you will have no problems with what Muzikkon has to offer. With changeable strings and tunable pegs, Muzikkon presents miniature versions of the fully professional grade violins perfect for younger students setting just the right habits for them helping the learning curve in the process.